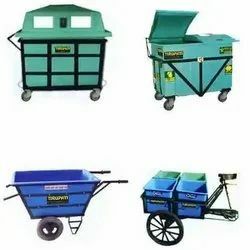 Pioneers in the industry, we offer plastic trolley, recycling bins, waste bins, plastic dustbins, dustbins and plastic bin from India. 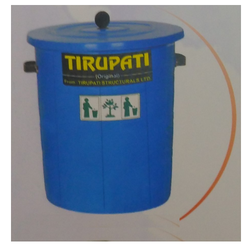 Tirupati structurals Limited is leading manufacturer of Plastic Trolley. 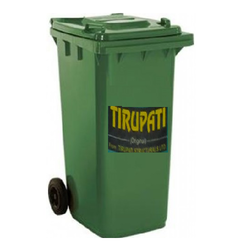 Tirupati structurals Limited is leading manufacturer of Recycling Bins. We are the leading supplier of Waste Bins made from high quality material at competitive prices. 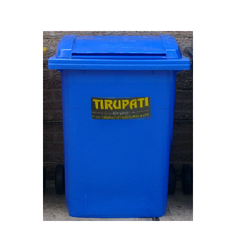 We are leading supplier of Plastic Dustbins. 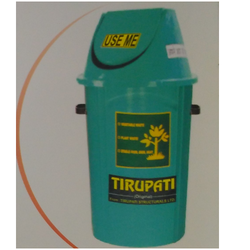 We are leading supplier of Dustbins at best price. We deal in Plastic Bin.